Being an adult can be boring. 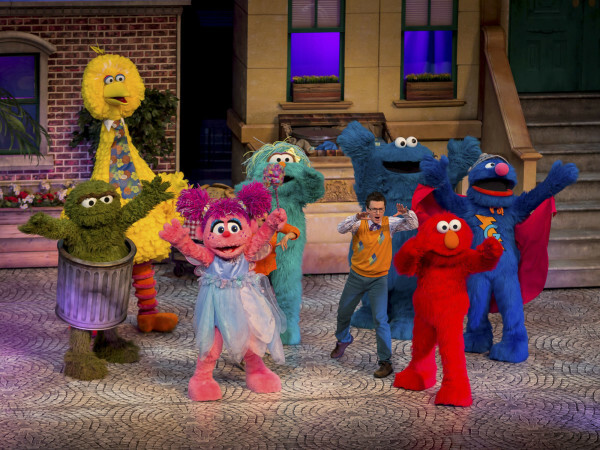 When grown-up life gets you down, try one of these fun activities guaranteed to please your inner child. 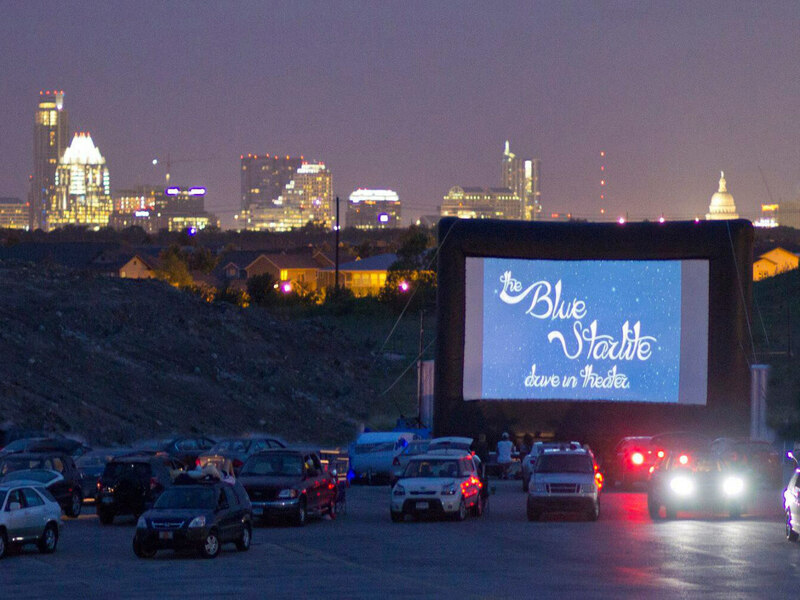 Relive the nostalgia of the old-school drive-in at the Blue Starlite Mini Drive In. 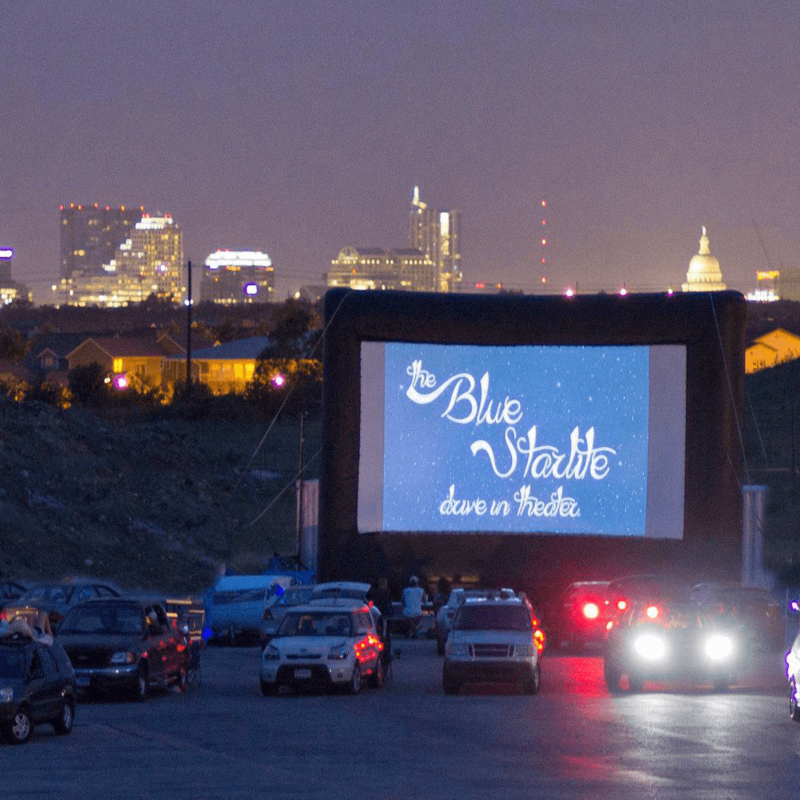 Throughout August, this popular outdoor theater is hosting a slew of summer classics (The Sandlot and Dirty Dancing) and back-to-school-themed hits (The Breakfast Club and School of Rock). 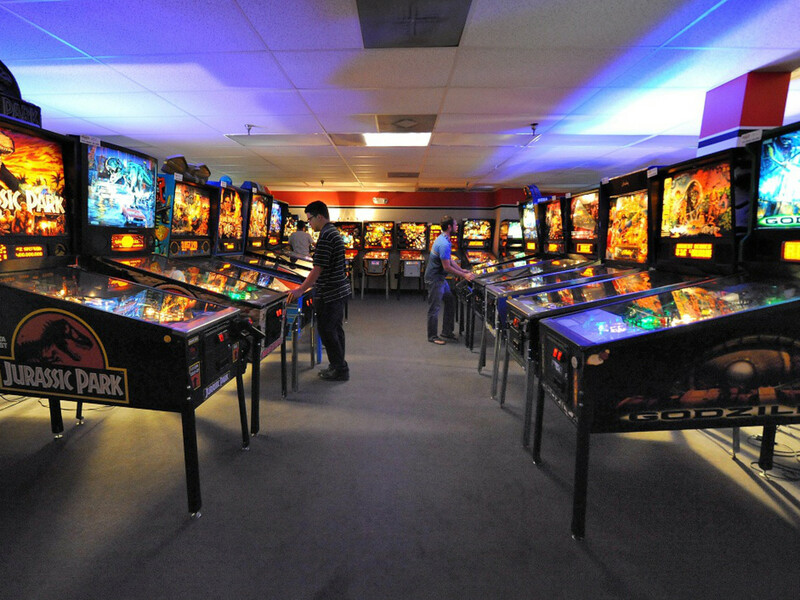 Harken back to your childhood with all of your favorite games at Pinballz Arcade. 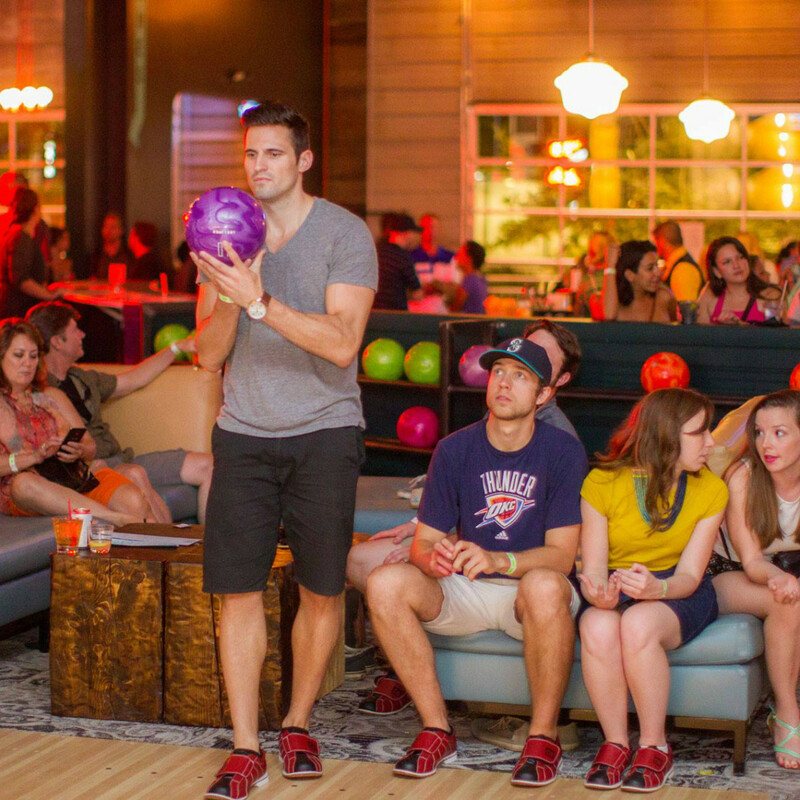 The BYOB North Austin spot has late-night hours for those 18 and up. 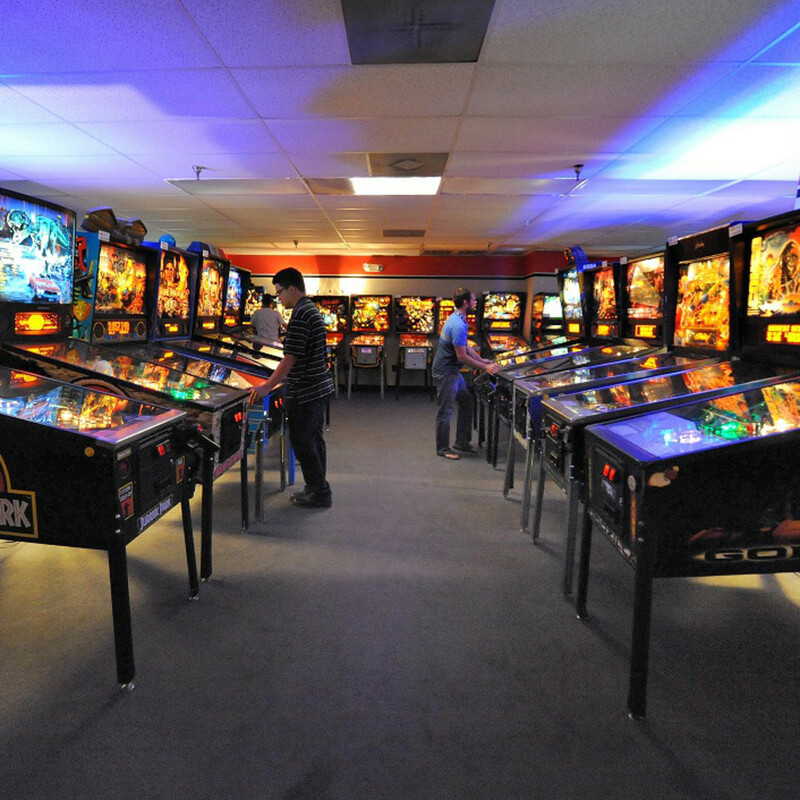 Head south to Buda to the Pinballz Kingdom location, which features a bar and more dining options. Blazer Tag is laser tag on steroids. Each game offers ample time to explore the three-story course, "the largest in Texas." 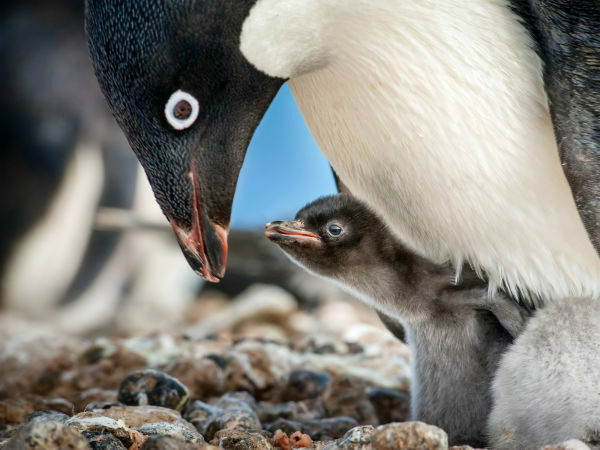 Bonus: You'll receive a discount after 10 pm on Fridays and Saturdays, when there are less kids around. Don't forget to come prepared with a clever code name. You can belt out Michael Jackson's "Beat It" in the comfort of a private room at Austin Karaoke. 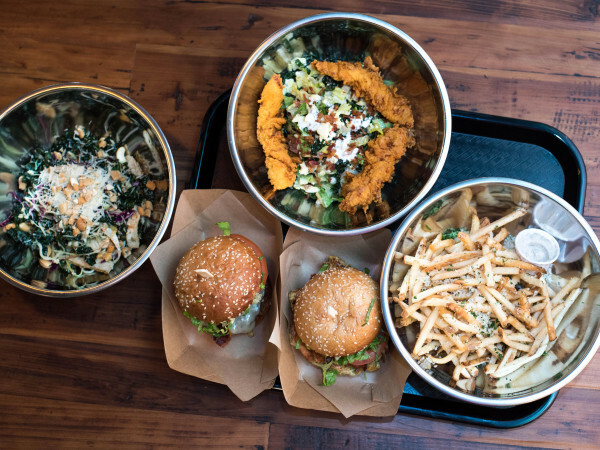 Bring your friends, bring your own booze, and get ready for a long night, because this North Austin spot stays open until 4 or 5 am. If you ain't first, you're last at K1 Speed. Burn some rubber at this sweet go-kart track open to adults only on Fridays and Saturdays after 8 pm. The best part? It's an indoor track, so even 100-degree summer days won't keep you away. Another great indoor activity, iFLY lets you experience the adrenaline rush of skydiving, no plane required. 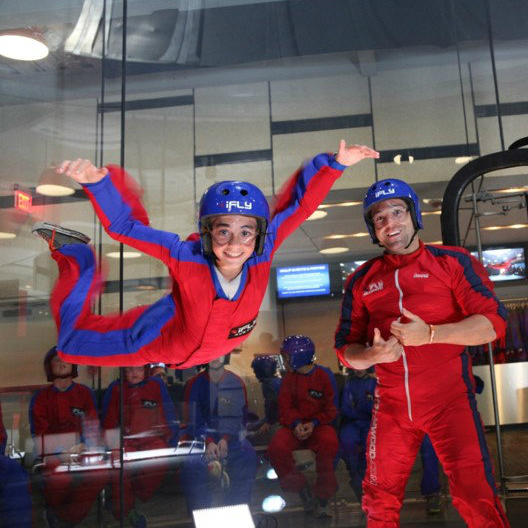 At iFLY, you'll take flight in a high-powered wind tunnel. Reserve your session ahead of time. Who doesn't like a train? The Austin Steam Train Association will take you on a ride through the Texas Hill Country, complete with layovers in towns like Burnet and Bertram. Choose from the regularly scheduled trips on Saturdays and Sundays or take a special ride featuring food and wine. 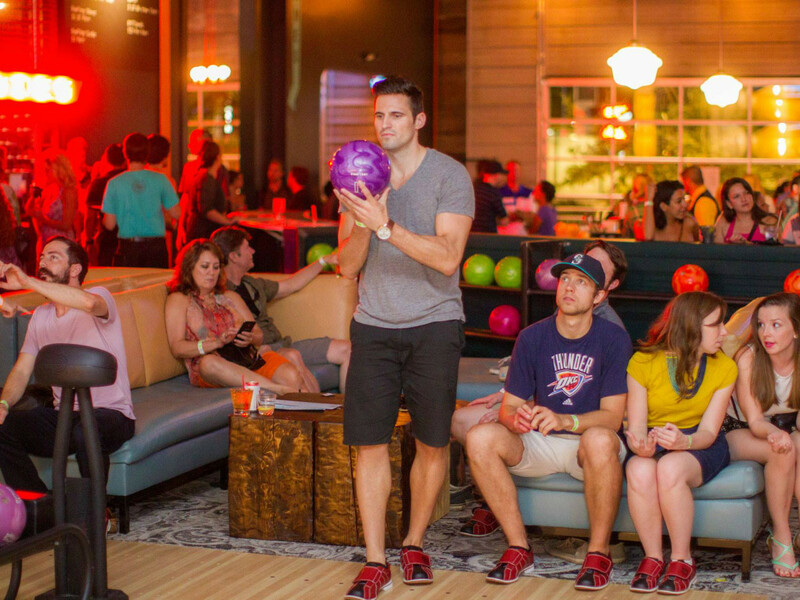 The Domain's Punch Bowl Social offers a little bit of everything: Bowling, arcade games, darts and more will keep you entertained for hours. Plus, this fun zone serves up tasty adult beverages.